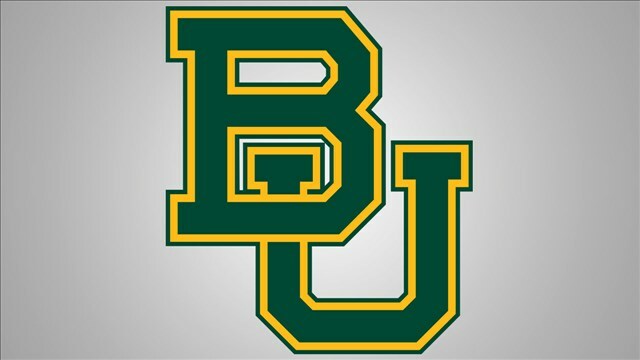 TAMPA, Fla. (AP) — Baylor recovered after blowing a 17-point lead and losing a star player, beating Notre Dame 82-81 for the NCAA women’s basketball championship when 2018 tournament hero Arike Ogunbowale missed a foul shot in the final seconds. Chloe Jackson made a layup to put Baylor ahead with 3.9 seconds left. Notre Dame called timeout and inbounded to Ogunbowale, whose buzzer-beating jumper in the championship game lifted Notre Dame to last year’s title. She was fouled and missed one of two free throws.